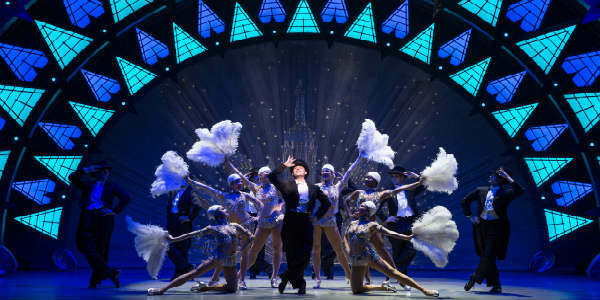 The hit Broadway show An American in Paris opened last night at the Dr. Phillips Center, and it truly brought a vintage view of the City of Light to life. Based on the 1951 film of the same name, the show is a musical telling of life in Paris just after WWII for a trio of men in love, and the women who bewitch them. American soldier Jerry Mulligan (played by Garen Scribner channeling Gene Kelly) opts to stay in Paris after the war as an artist, and it’s love at first sight when he meets a mysterious woman in passing named Lise Dassin (Sara Esty). He meets her again later, discovering she is a ballerina. 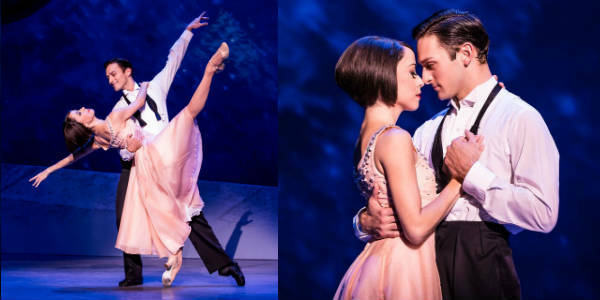 An American in Paris, the most awarded new musical of 2015 and winner of four Tony Awards, comes to Dr. Phillips Center for the Performing Arts December 13 -18, 2016. Inspired by the 1951 Academy Award-winning film of the same name, An American in Paris is the romantic story about an American soldier and a mysterious French girl, in the European City of Love, each yearning for a new beginning in the aftermath of war. 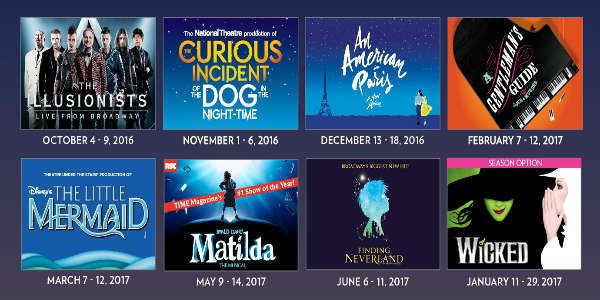 Last night the Dr. Phillips Center for the Performing Arts, Florida Theatrical Association and Broadway Across America announced the roster of shows for the FAIRWINDS Broadway in Orlando 2016/2017 season. In addition to the previously announced three-week engagement of the blockbuster Wicked, the line-up includes seven other acclaimed and award-winning productions and musicals.